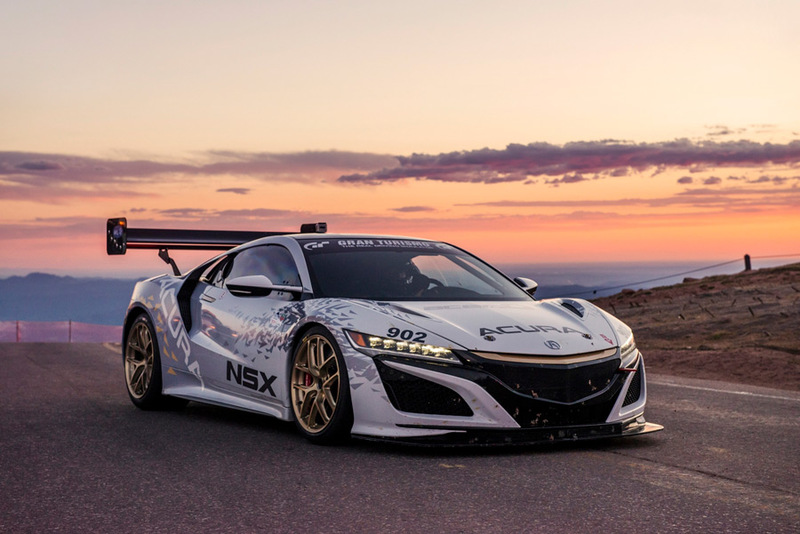 Jun 23, 2017 – PIKES PEAK, Colo.
Acura entries posted top qualifying times for the 95th running of The Broadmoor Pikes Peak International Hill Climb this weekend. 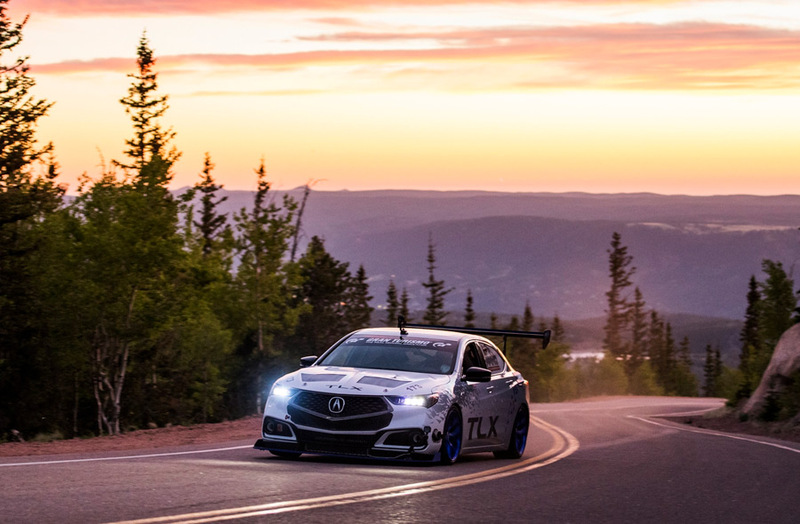 The TLX GT, driven by long-time Acura race car driver Peter Cunningham in his Pikes Peak debut, clinched the top qualifying spot in the Pikes Peak Open Class yesterday with a time of 3:57.463, recording the second fastest qualifying time overall. 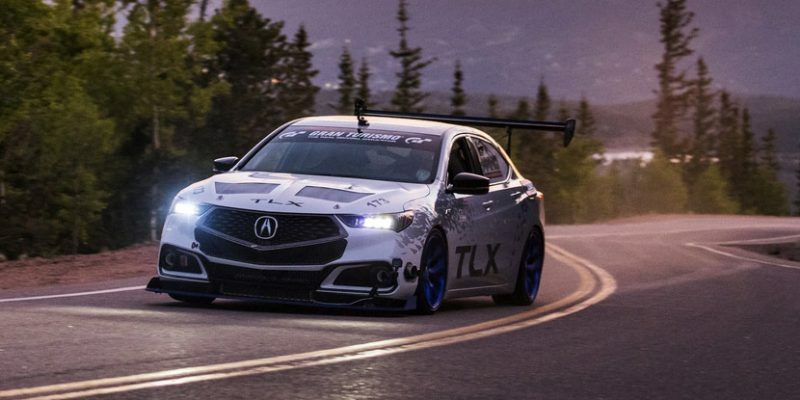 The 2018 Acura TLX A-Spec, making its racing debut, secured the top qualifying spot in the Exhibition Class with a time of 4:23.734, while the production-based NSX with GT3-inspired modifications secured a second-place qualifying time of 4:04.731 in the Time Attack 1 class and recorded the sixth fastest qualifying time overall. 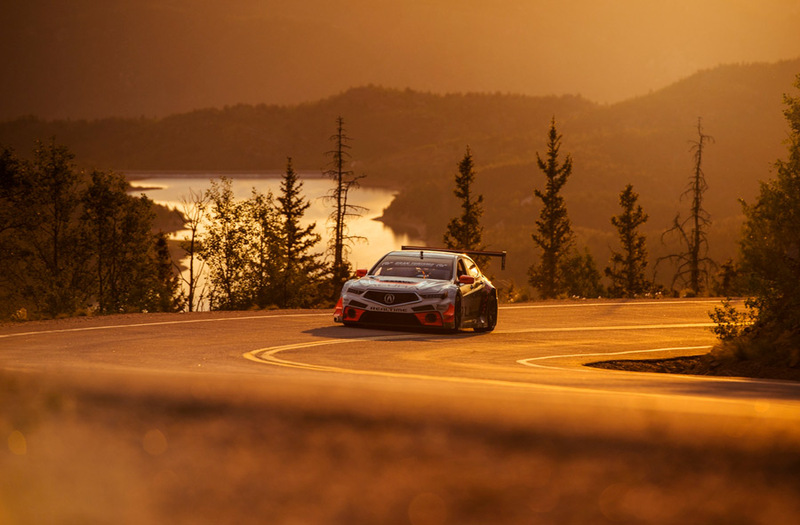 This is the sixth consecutive year that Acura will race vehicles in the Pikes Peak event. The race to the 14,115-foot summit will take place on Sunday, June 25th.